Here are some tips and tricks to help you pass as a local when you’re dining out in Italy. If you have ever traveled to Italy, you might have wondered what the difference is between an osteria and a trattoria, or whether it was possible to order pasta with your meal. There’s also a chance you might have felt like you’ve fallen into a tourist trap at least once, or were perhaps even a bit taken aback by paying for your water and bread basket as well as a cover charge. When traveling abroad, there are always a few details that escape us. In a country like Italy where food is so important, the fact is even more evident when you’re dining out. A trip to Italy also lends itself to the discovery of the country’s excellent gastronomic and wine culture, and it really would be a shame to miss out on that. So, here are some tips and tricks that will help you make the most Italy and its gastronomic treasures. When looking at a list of, say, recommended lunch restaurants, you might be wondering what’s the difference between an osteria, trattoria and ristorante? Nowadays, the difference between osteria and trattoria isn’t as evident as it was once upon a time. Osteria is derived from the word oste which means the “host”, the one who serves the wine. They were originally unfussy, friendly local establishments where you went to drink and chat over a glass of wine, which was always coupled with simple dishes that could have easily been prepared at home so as not to drink on an empty stomach. The trattoria itself was a place to eat. It was, of course, possible to have your dish served with a glass of house wine poured from a jug which is still the case today. However, you kept going back to the trattoria for traditional regional dishes like those made by Italian grandmothers. 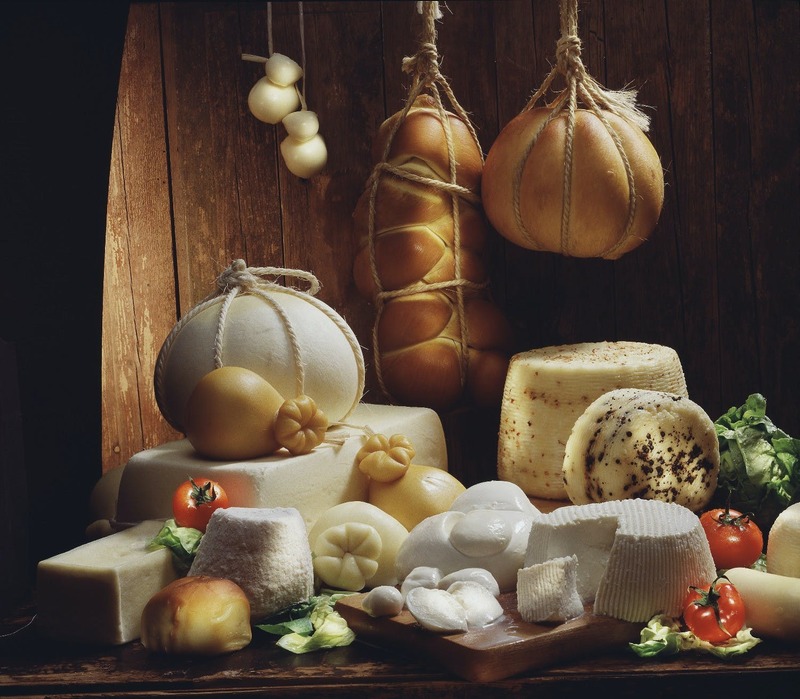 It’s the ideal place to sample the city’s classics such as bistecca alla fiorentina in Florence, cacio e pepe pasta in Rome, ragù in Bologna or the milanese veal cutlet in Milan. The atmosphere is usually just as relaxed as the management at these often family-run establishments. Some offer set lunch menus that change from day to day for local workers, and this is an opportunity to enjoy a complete meal for about €10 give or take. The most significant difference is with ristoranti, or restaurants, where the dishes are a bit more refined. The atmosphere tends to be more formal and chic, and the service is more professional. 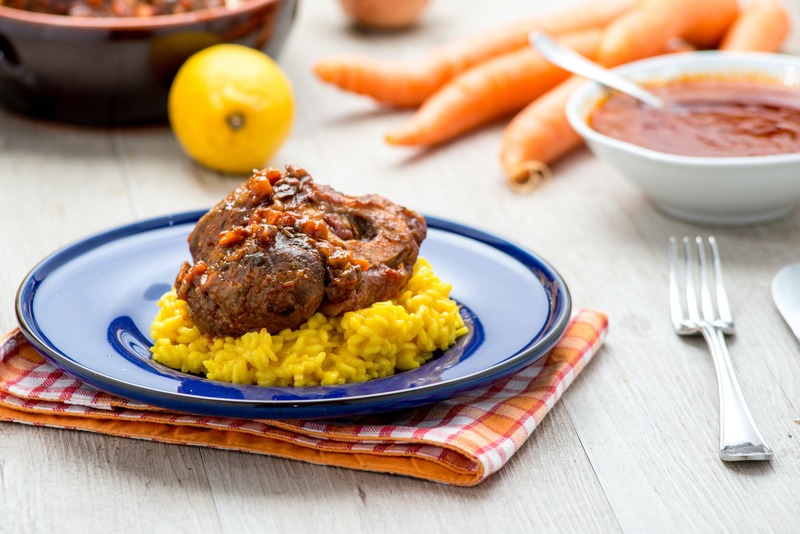 The price, therefore, is generally higher at restaurants, so Italians usually go to one to celebrate a special occasion or to enjoy a quality culinary experience. -You can’t order water from the tap, you have to pay. TRUE, but the price is relatively low, about €1.50 for a big bottle of water. -It is necessary to the cost of where you’re sitting on the final bill. TRUE: The price may even vary if you take your coffee standing at the bar or sitting at a table. The same case applies to restaurants, where you have to pay for the cutlery, so don’t be surprised if you see charges for coperto (cover) and/or pane (bread) on the bill. These prices are, however, relatively low. -I can choose to accompany my steak with pasta. FALSE: Pasta is a dish in its own right, and you should eat it on its own before or instead of a meat dish. To accompany your meat or your fish, you should choose a contorno (side dish) such as vegetables, fries, salad or potatoes. Have breakfast at the bar or at the torrefazione (coffee roaster). Choose your pastry, order your coffee and enjoy it all while standing, like a real Italian…preferably without taking too much time so as not to annoy the Italians who must then go to work. During the evening, have a glass of wine at the enoteca (wine bar) or a beer at the birreria. During aperitivo, you will always be offered something small to nosh on while you imbibe. Don’t shy away from long lines…especially if it’s comprised mostly of Italians. It’s generally a sign of quality and an unmissable culinary experience. As a rule of thumb, try to avoid restaurants near major tourist attractions. Always try to have some cash on you. While it is true that restaurants are increasingly equipped with credit card readers, especially in big cities, this is not the case everywhere. They frown upon using your card to pay for something so small as a panino. Don’t wear shorts and flip-flops to a restaurant unless you’re in a beach town. Avoid restaurants next to major tourist attractions. 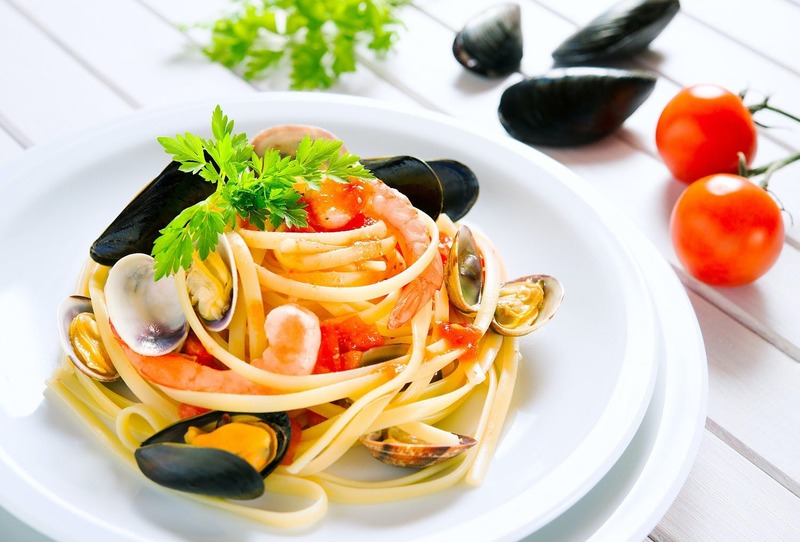 Do not ask for grated cheese to add to a fish or seafood pasta…this is considered sacrilegious in Italy! Spaghetti allo scoglio…never top this with parmesan cheese in italy. Ever. And there you have it! We hope you find these tips helpful during any forthcoming Italian adventures.